Autumn is the best flavored season. 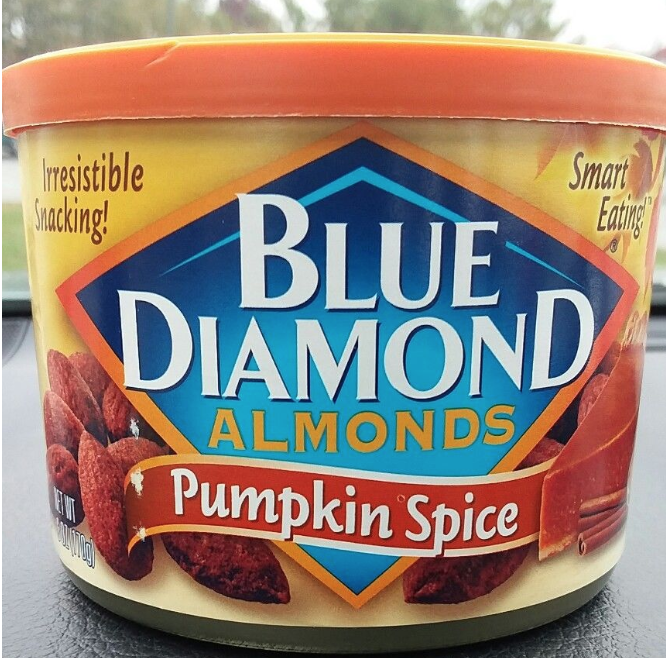 Call me basic, but I am a sucker for pumpkin flavored things — coffee, cookies, cereals, cakes. If I see something in the store that is cheap and pumpkin flavored, chances are it will end up in my shopping cart. Have it with a side of pumpkin spice coffee and you are off to a sweet morning! To be honest, I drink these year 'round. Sometimes my mom surprises me and mails them to be because she rocks. Delicious AND gluten free (if that is something you care about). Any soap from Bath and Body Works is perfectly perfumed. A tasty dose of live and active cultures, yum! Not pumpkin flavored, but such cute little pumpkin shapes. Your pre-8 a.m. breakfast just got a bit sweeter. Halo Top released their seasonal flavor, Pumpkin Pie. Plus, it has little pieces of pie crust. You can smell like a walking pumpkin casserole all day. Enjoy a tasty adult beverage before egg nog season. If you are anything like me, you need your daily dose of chocolate. A tasty twist to a healthy snack. My mom loves the original ones. How bad can these be? 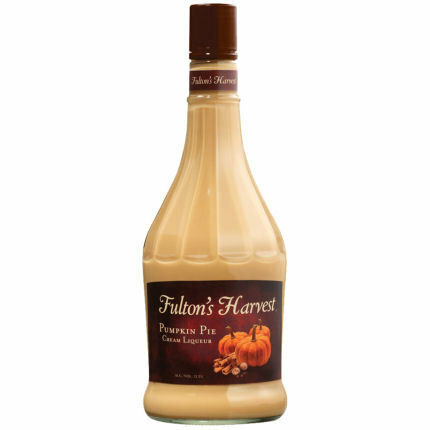 Pumpkin is definitely not everyone's favorite flavor but its definitely worth trying especially around this time of year!